Part 1984, part Punisher/Batman, and all around intriguing, CBS’s Person of Interest from JJ Abrams and Johnathon Nolan was about the only bonafide hit of last year’s new network TV shows. A machine, that spies on you every hour of every day. The show’s backdrop is the all-encompassing surveillance put in place in the United States after the September 11th terrorist attacks, and the “Machine” (actually an exceptionally complex computer program) that listens to every phone call, reads every text message and email, monitors every computer system and watches every camera, every moment of every day. The story itself revolves around “Reese” and “Finch,” as they are secretly sent a Social Security number from “The Machine” each week, and must race to figure out who the SS number belongs to, and why the computer has flagged them, whether they are in mortal danger, or are themselves a threat. The man known as John Reese (played by Jim Caviezel of Passion fame) is a former military man, exceptionally elite, who was planning on retiring to marry the woman he loved, Jessica, when the terrorist attacks of 9/11 occur and spur him to re-enlist. He becomes involved in intelligence intrigue in the Army special forces and doing covert work for the CIA. But after Jessica was murdered and the government tried to kill him in an airstrike to cover-up a Stuxnet-like computer virus, “Reese” finds himself hitting rock bottom. Believed dead by the authorities, he was living a squalid existence, homeless in New York City. 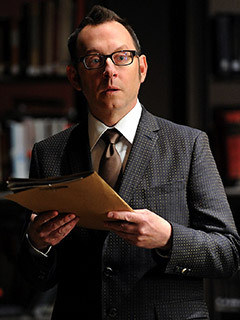 Mysterious and brilliant, Harold Finch (played by Michael Emerson from Lost, who also voices The Joker in the new Batman animated film) is the man behind the Machine. He programmed it, and along with his (now deceased) partner, Nathan Ingram, gave it to the US government, feeling it was their patriotic duty after the attacks of 9/11. What exactly happened to Nathan and why Finch had a falling out with the government that led to them believing he was also dead, has not yet been revealed. What is known is that after building the Machine, Finch was racked by guilt because the program was so efficient it was spotting potential acts of violence at all levels, most of which the government was not interested in. They were only looking for terrorist attacks, acts of violence that would result in massive casualties, not in small squabbles and crimes. The government told Finch to have the Machine wipe all the numbers it flagged that were not potential terrorists, effectively throwing away a list of criminals and future victims every night. This was too much to bear, and Finch built himself a “backdoor” into the programming, so that the Machine would send him the numbers the government considered “irrelevant” before erasing them. And that’s why “Mr. Finch” recruits the generally badass “Mr. 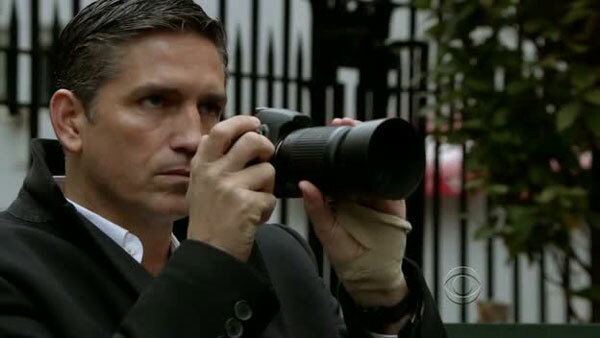 Reese,” to help him with the physical part of investigating the numbers, and stopping the crimes before they happen. The Machine created by Finch is an extremely powerful computer program that analyzes information obtained from phone calls, email and text messages, and video camera feeds and pinpoints potential violence. 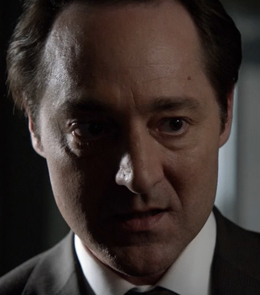 The government’s need to keep it secret and the lengths they will go to keep it so are a central theme of the later part of the show’s first season. 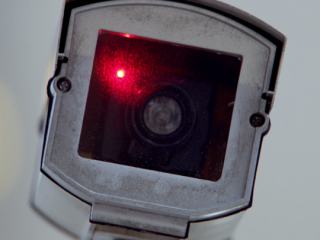 From various scenes shown from the Machines “point of view” (security cameras) have shown that it is possibly self-aware, and able to spot not only potential threats to people, but also threats against itself. The Machine is possibly (prediction!) responsible for the death of Finch’s former business partner, Nathan. Alicia Corwin, a former member of the National Security Council, that had a hand in both the arranging for the machine’s creation and in Reese’s doing CIA wetwork has been shown as one of the few people alive that knows of the Machine’s existence, and her efforts to hide herself, and also to warn off and mislead anyone who may be looking into it began to show just how far the government was willing to go to keep the Machine, whose legality is in question, a closely held secret. It’s not just the Machine that draws the government’s interest and ire in the show. Reese himself is the subject of an intense search by both his former employers at the CIA, who tried to kill him with an airstrike in China, and the FBI, who consider him a danger and believe he is working as a mercenary for organized crime. 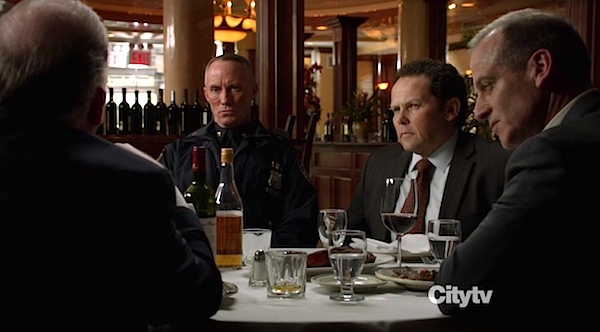 Luckily Reese, in true secret agent fashion, has cultivated himself a couple assets in the NYPD: Detectives Carter and Fusco. 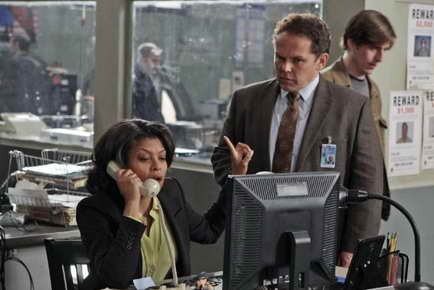 Carter, the dedicated detective and Fusco, the dirty cop, have for different reasons become allies to Reese and Finch, helping them investigate numbers, and also to throw the CIA and FBI off the trail. Though each week brings a new number to investigate, there are recurring antagonists in the series in the forms of H.R. (Human Resources,) a collection of corrupt police brass, and organized crime, mainly the “new kingpin” Elias, whose backstory of betrayal is just as complex and intriguing as either Reese or Finch’s. In last season’s cliffhanger finale we got to put a face to a villainous hacker to match Finch’s brilliance: the beautiful “Root” (Amy Acker) who had, in a previous episode, compromised Finch’s computer systems, and possibly learned of the Machine. She was able to figure out Reese and Finch’s M.O. and use it against them, setting herself up with a fake identity as a psychiatrist to powerful men with dangerous secrets, and then arranged for a hit on herself, to get the Machine’s attention. By the time Reese was able to figure out that they had been had, “Root” had shot Alicia Corwin in the head, and kidnapped Finch. 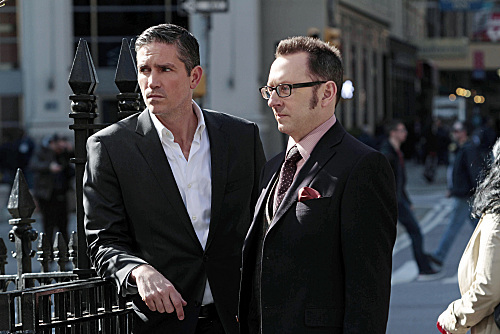 Person of Interest returns 9/27/12 at 9 pm on CBS.